We already know that Google Glass 2 is in development, but judging by a new report that's hit the web, the next version of Google's hi-tech headset could be here sooner than we thought. Google Glass 2 is already being trialled and tested, according to The Wall Street Journal. The sequel to the original Google Glass – which is reportedly being aimed in industries such as health care, manufacturing and energy – is already said to be in the hands of several businesses. Specifically, a number of surgeons and field workers are apparently rocking the wearable computer, testing its ability in real-life situations. Using Google Glass in the workplace makes far more sense than out on the streets, as it can bypass many of the issues consumers had with the original – particularly privacy concerns sparked by its non-stop camera. However, funnily enough, the report also claims Google wants to eventually release a consumer version too. Second time lucky, ay Google? It will be interesting to see if Google can capture the public's attention this time around. A new design and improved features will be a good start. WSJ's sources say that Google Glass 2, rather than being a full pair of specs, features "a button-and-hinge system to attach it to different glasses." The report also repeats previous rumours we've heard about a faster Intel processor and a beefier battery. Google Glass 2 is also set to feature a "longer, thinner" display, able to be "moved vertically as well as horizontally," as well as being more rugged and water proof. Until we get confirmation, though, be sure to take these claims with a pinch of salt. 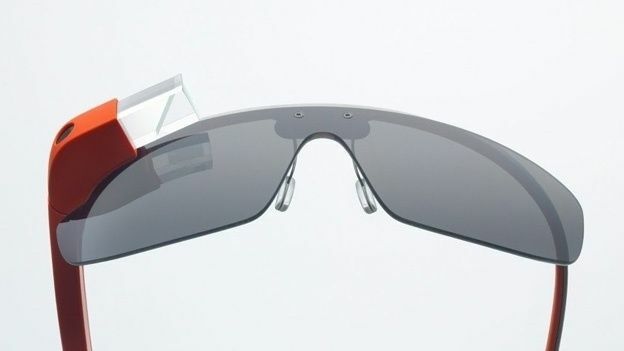 With the rumour mill hotting up, we want to know, what do you want to see from Google Glass 2? Let us know in the comments or at the T3 Facebook page.